We would reimburse you for out of pocket travel expenses, invite you to volunteer thank you events, send you copies of our bi-annual volunteer newsletter, and of course give you ongoing support in your role. The RSPB speaks out for birds and wildlife, tackling the problems that threaten our environment. 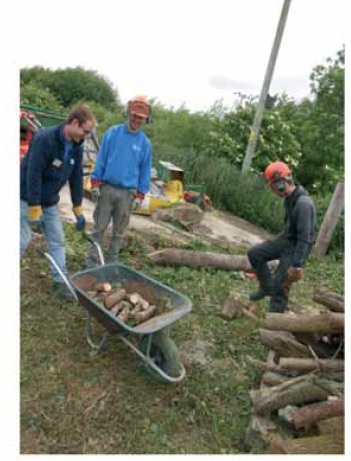 By volunteering your time and skills, you could make a real difference to the work of the RSPB. This entry was posted in Blog and tagged Northward Hill, rspb. Bookmark the permalink.